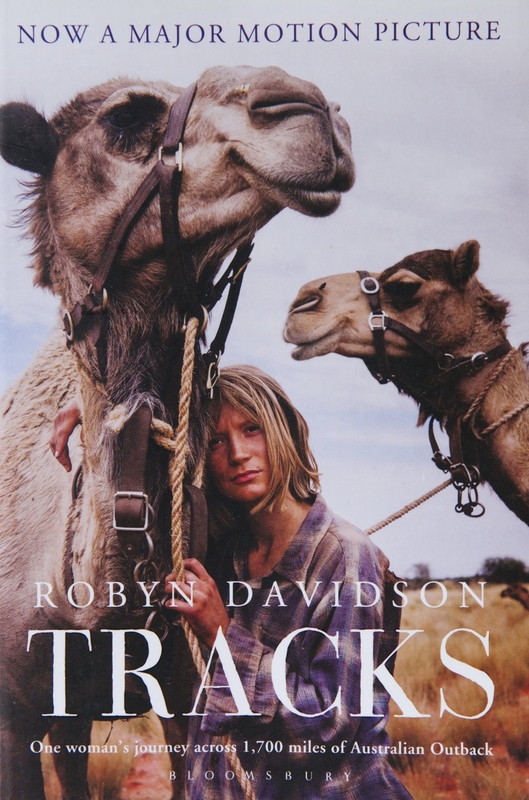 Robyn Davidson's memoir of her journey across the Australian outback has become a worlds best seller. It has been published in 18 different languages. Australian Teachers of Media created a lovely study guide that is perfect for book-clubs and classrooms! Inside Tracks is the perfect Visual companion for Tracks ebook and Study Guide.